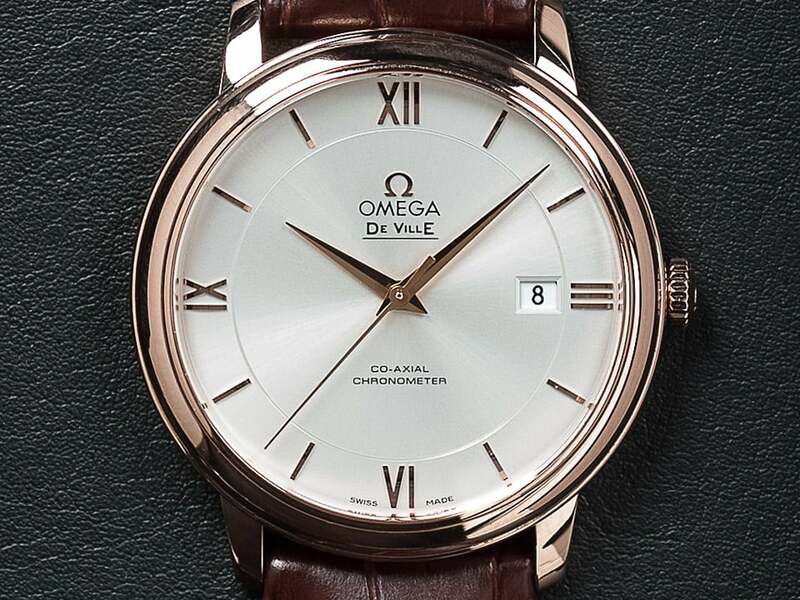 The De Ville Prestige collection is world-renowned for its pure, classic and timeless design - each timepiece represents a treasure that completes any wardrobe. 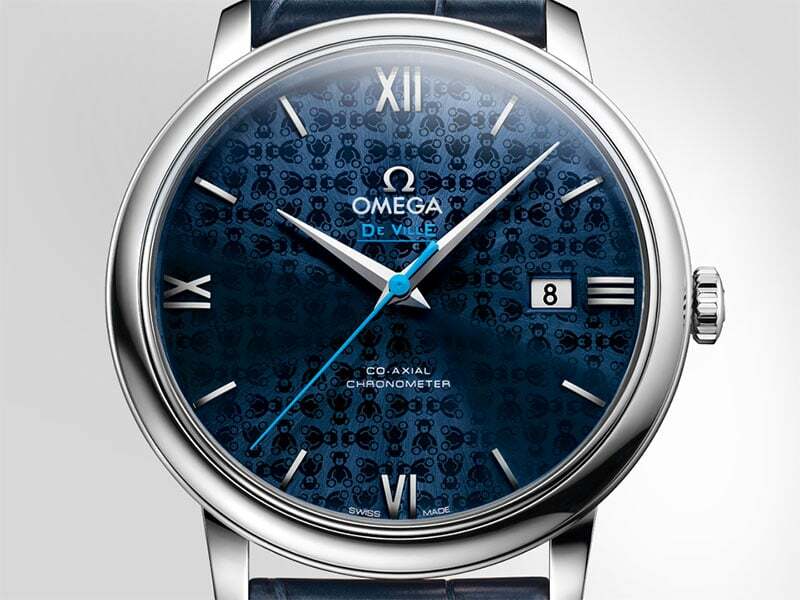 Discover three new watches inspired by the partnership between OMEGA and Orbis. With a unique teddy bear pattern, each model will help in the global fight against preventable blindness. 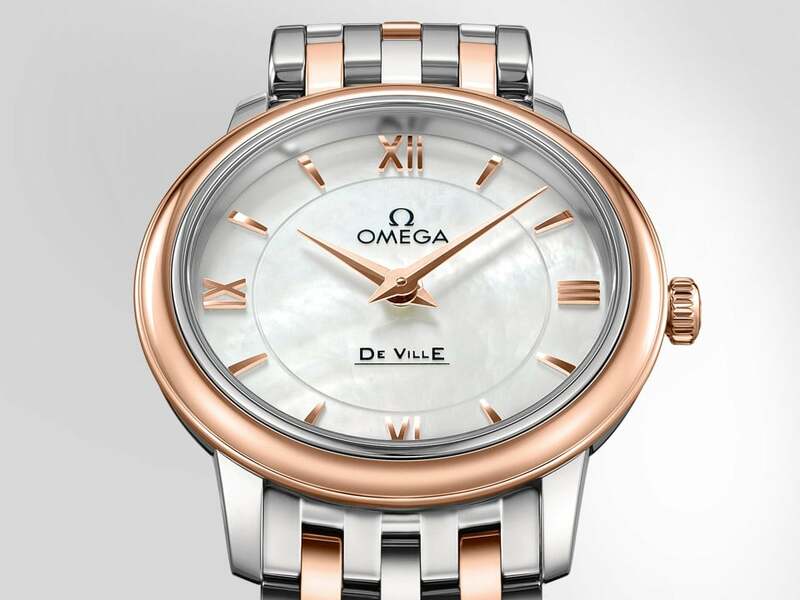 The new De Ville Prestige “Butterfly” is inspired by some of nature's most delicate beauties. 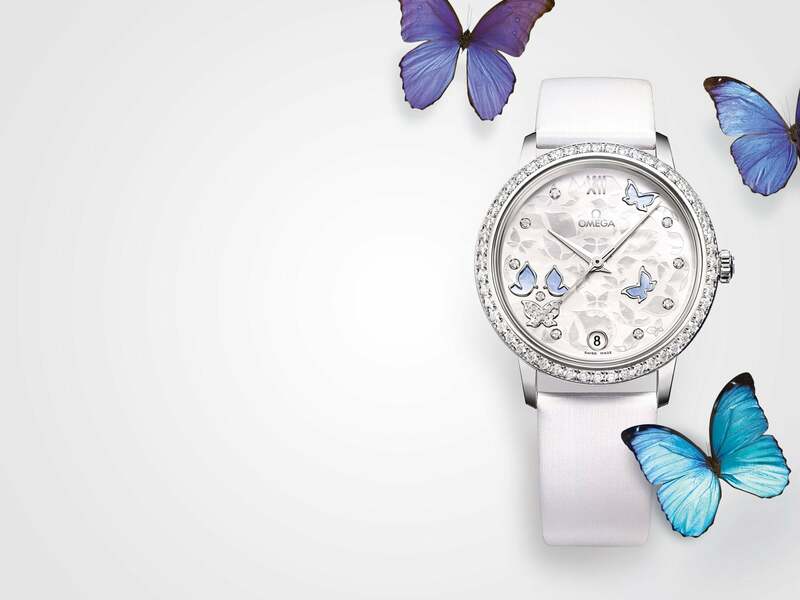 The exquisite motif is inspired by cultures that associate butterflies with love and longevity. 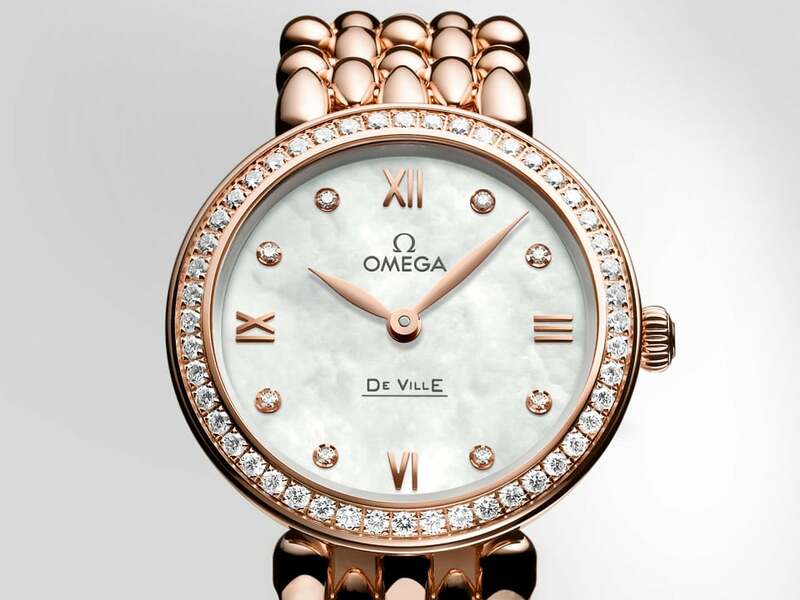 Combining delicate features with graceful appeal, The Prestige Dewdrop offers a truly romantic touch to the De Ville collection. Sensual and pure, it is instantly captivating.